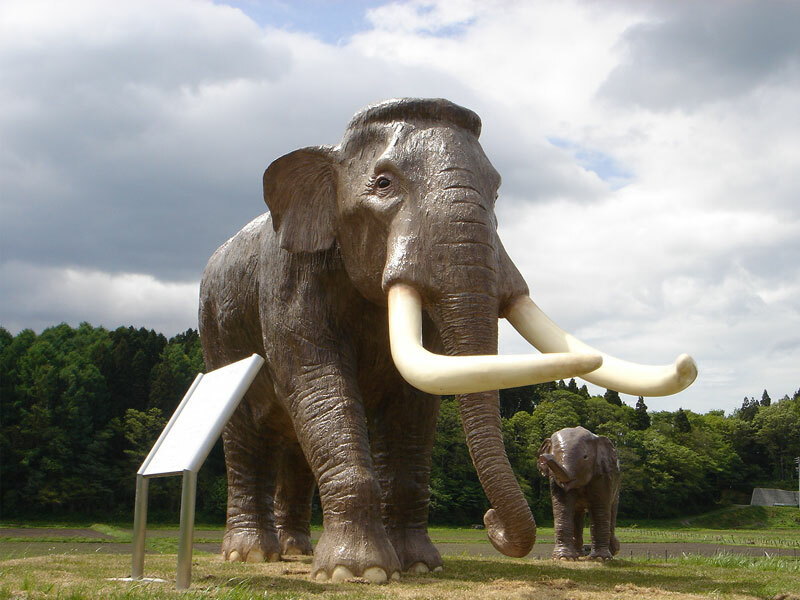 This museum has an exhibition of the fossils of Naumann Elephant and Big-horned Deer of 40,000 years ago, excavated in Lake Nojiri, together with an exhibition of stone tools and bone tools. 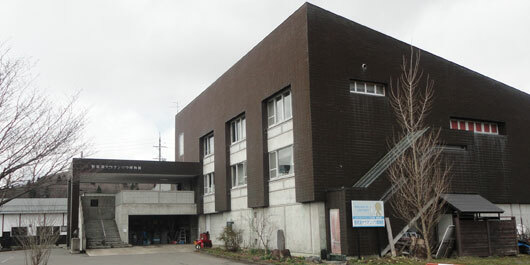 野尻湖ナウマンゾウ博物館 TEL:026-258-2090 Copyright (c) Nojiriko Museum. All rights reserved.